Covers exam and prescription drug costs. Waives copays and deductibles for lifesaving care. The most helpful customer service of our top picks. Its “Pet Cloud” provides quick access to medical records. The best pet insurance offers coverage that’s broad enough for whatever healthcare your dog or cat needs — with high enough limits to cushion you in a worst-case scenario. We consulted with vets and pet care experts on what’s essential (and what’s simply a nice-to-have). Then we dug into the policy details, analyzed coverage, and put each provider’s customer service to the test. To start, we combed the web for all insurers that sell individual pet policies in all 50 states. We wanted to compare only actual insurance, so veterinary discount plans like Pet Assure or financial relief programs like Red Rover were off the list. That left us with 12 companies that offer accident and illness coverage for dogs and cats. Does thinking about pet insurance make you sad? Sugar’s smile is the perfect pick-me-up. You want your pet’s plan to guard against the full range of costly medical issues that could occur over the course of his or her life. This means that in addition to accident and injury protection, you want continual coverage for cancer and other chronic illnesses, as well as hereditary or congenital conditions (such as cherry eye or liver shunts). The “continual” part is key here, Without it, your coverage could disappear when the policy year rolls over, even if your pet still requires care. All pet insurance works on a reimbursement model: You pay the vet bills yourself and then get reimbursed for covered services. Reimbursement should be based on your total vet bill, rather than on a benefit schedule or “usual and customary” charges. The problem with benefit schedules is that they set a maximum payout for the diagnosis your pet receives. So if the actual treatment costs more, you’ll have to pay the difference out of your own pocket. “Usual and customary” reimbursement is slightly better, but it also caps payments (at amounts deemed typical for the treatment in your geographic region). Both models are risky if your pet’s care costs end up being higher than normal, which is why we’re only recommending providers that base their reimbursement on the amount paid to the vet. Nina, thankfully, is in great health — and proves it with her incredible vertical. Additionally, a good plan should not place a limit on how much it will pay for specific conditions or incidents. Some plans have an annual maximum for covered expenses (say $10,000). Because you can’t predict what will happen to your pet, you want that full amount to be available for whatever comes up. For example, if your cat swallows a string and needs surgery to remove it, you don’t want to find out that only 20 percent of your $10,000 benefit is eligible to pay for it. Similarly, if your puppy develops cancer, you don’t want to learn that your policy only reimburses up to $3,000/year for cancer treatments. For pet owners, prescription medication is not a matter of if, but when. 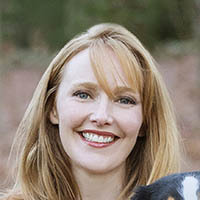 Pet Health and Safety Coach Arden Moore says that prescription drug coverage is vital: “Many conditions require continual medication, which can quickly get expensive without this provision.” Even small things, like a $30 bottle of ointment to treat ear infection (a recurring problem for many dog breeds), can add up over time. To be clear, this coverage is not for preventative medications (like flea treatments), but it covers anything your vet prescribes. This makes it easy to buy prescribed medication directly from your vet, without having to worry about cost. Top tech and lots of perks come standard at all three coverage tiers. It pays vet exam fees (generally around $50) when the exam is related to a covered accident or illness. This comes in handy if you need to make multiple visits for something like a broken leg. It reimburses claims within 30 days (as opposed to 60 for Trupanion). It waives the copay and deductible if your pet ever needs immediate, lifesaving treatment. 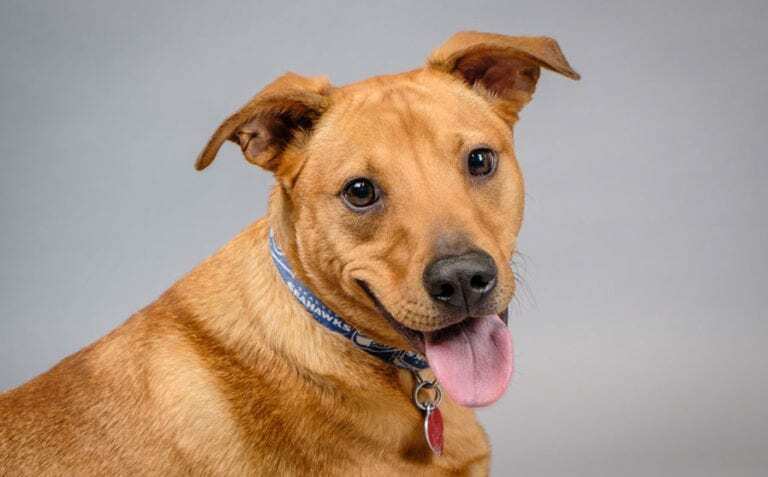 It has some of the shortest waiting periods before coverage kicks in (five days for accidents, 14 for illnesses), and no additional exclusions for hip dysplasia (unlike Healthy Paws). 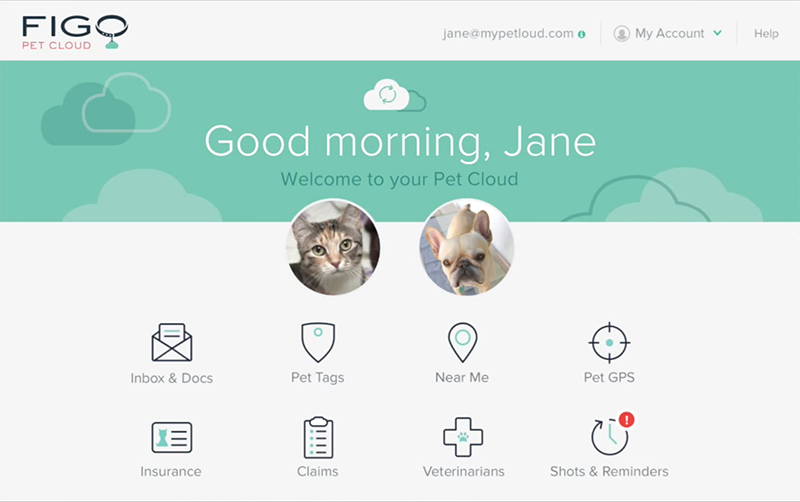 Figo's cloud-based storage system, Pet Cloud, stores your claims and pet’s medical records on its mobile app. The fact that you can access records from the company’s mobile app also has the potential to make a real difference in an emergency, and Figo is the only provider we surveyed offering it. The Pet Cloud can also geolocate Rover if he runs away, remind you when shots are due, and point out relevant landmarks like dog parks and pet stores based on your current location. 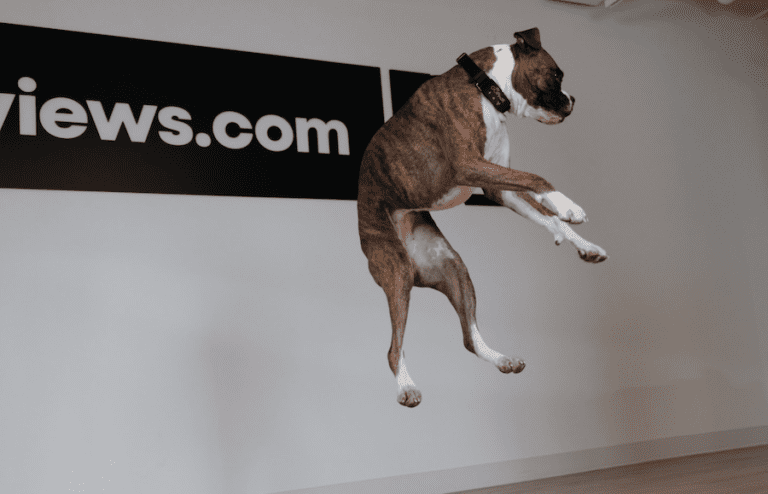 Figo’s website is also a technology win, with easy-to-read coverage checklists, sample policies for both dogs and cats, and a responsive live chat. Figo’s Pet Cloud lets you store medical records, file claims, and set up reminders in one simple tool. Figo’s extra perks and generous coverage was already enough to earn Figo our top spot. But its customer service also impressed, outperforming every contender we tested. A cheerful rep took our phone call almost immediately, clearly and patiently answered every question we asked, and never once pushed us to make a purchase. Each one of our phone, email, and live chat inquiries was quickly answered with the warmth and knowledge that you’d want when it comes to your pet. Figo is a new company in the pet insurance market, having sold its first policy in 2015. That inexperience initially made us hesitate, but our concerns vanished when we learned its policies are underwritten by Markel Specialty, an A.M. Best A-rated company with more than 70 years in niche insurance markets. Comprehensive coverage with one major exclusion: hip dysplasia — a common issue for large dogs, especially. Healthy Paws’ single plan offers comprehensive coverage that makes it an attractive choice. There’s no limit to how much its single plan will pay out each year, and it has only a 15-day waiting period for illness and injury coverage — the shortest waiting time of our top picks. Customer service through Happy Paws, underwritten by the robust global insurer Chubb, is top notch. Company representatives were prompt and courteous, both on the phone and over email, and the website made it easy to find all the info we needed. While Healthy Paws doesn’t have the high-tech wizardry of Figo’s Pet Cloud, we do appreciate that you can file claims through a mobile app. While Happy Paws is a solid choice for dog health insurance, owners of large-breed dogs should be wary of a specific policy rule regarding hip dysplasia, a common genetic disorder. Healthy Paws has a 12-month waiting period for hip dysplasia coverage regardless of breed, and won’t cover it at all if your pet enrolls after age 6. Since early onset typically shows signs at four months, and later onset is due to long-term wear and tear, these rules effectively exclude most cases of hip dysplasia. While many cases of hip dysplasia can be treated with simple pain medication, severe cases require surgery priced between $1,000 and $7,000 per hip (depending on the recommended procedure). If you own a breed that’s predisposed to this disorder, you may want to go with one of our other top picks to avoid possibly paying for surgery out-of-pocket. But, if you’re insuring a smaller breed dog or cat, it’s a solid choice. Unique “Lifetime” deductible benefits young pets prone to chronic conditions, but can get expensive if your pet faces multiple different illnesses over time. Trupanion's unique deductible structure is where it really stands out. Policyholders pay a one-time deductible per condition, regardless of how many related vet visits or follow-up care the pet has throughout its lifetime. With Trupanion’s “lifetime” deductibles, you pay a separate deductible every time your pet is treated for a new condition, regardless of when it occurs. If your pet has a lifetime of skin allergy problems, and you have a $250 deductible, you’ll only pay it once, and then all related skin allergy treatments will be covered for the remainder of your pet’s life. Trupanion’s single plan offers complete medical coverage with no annual limits on payouts. While its 30-day waiting period for illnesses is twice as long as our other top picks, it’s still a great choice for large-breed pups because it has no extra exclusions for hip dysplasia or cruciate injuries (like a torn ACL), two issues that predominantly affect large dogs. 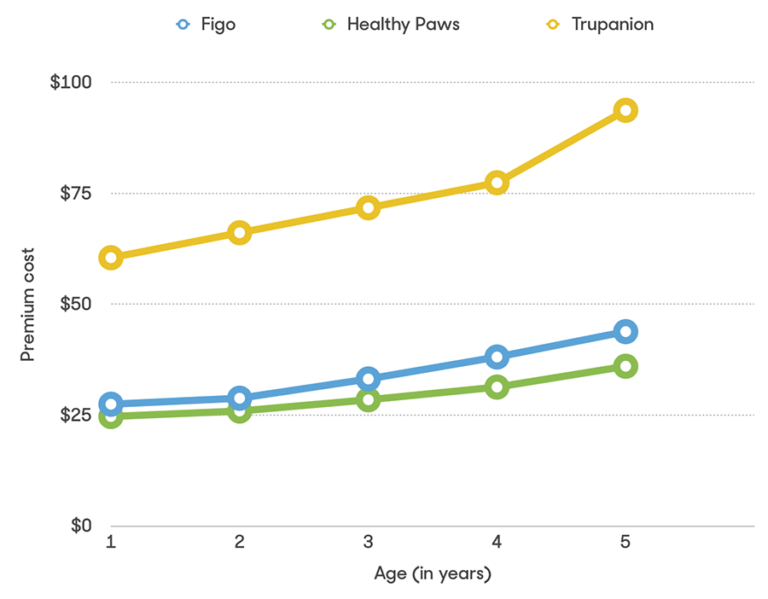 Trupanion is currently the only one of our top picks that can pay some vets directly if the coverage is pre-approved, saving you from having to wait for reimbursement (though Figo claims this feature is coming soon). Trupanion’s customer service also left a tiny bit to be desired; it didn’t respond to our email and the website’s layout isn’t as user-friendly as Figo’s. There’s also no mobile app. Trupanion has been around the longest of any of the insurers we looked at — 17 years. We take that as a positive for financial stability, but noted that it also dates their customer resources. 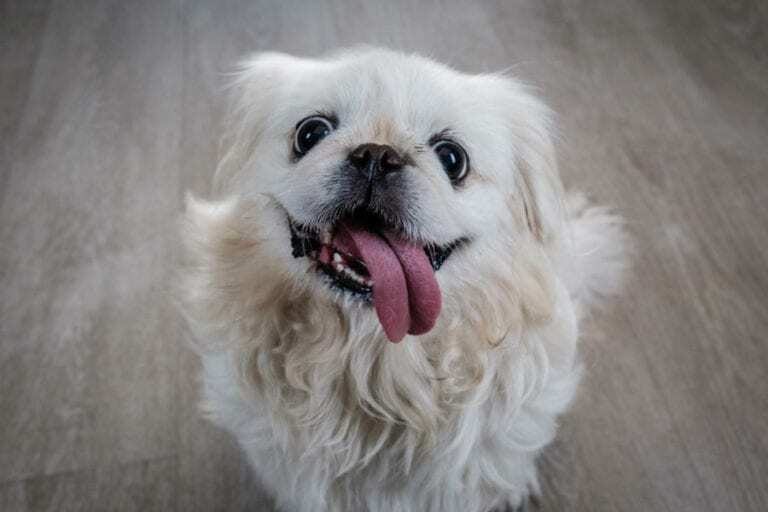 Trupanion’s “lifetime” deductible structure could benefit pet owners with puppies, kittens, and purebreds in particular — if your pet develops a chronic condition, the one deductible payment will cover your pet’s treatment for the rest of its lifetime, and you stand to save long term. But if your pet has multiple issues in one year, keep in mind that you’ll be on the hook for multiple deductibles. Please note that Nationwide did not meet all of our initial criteria for the best pet insurance providers. However, it’s currently the only company that insures pets outside of dogs and cats. We’ve covered the pros and cons here for owners of other pet species that may be interested in pet insurance. Our first three picks — along with the rest of the pet insurance industry — only offer coverage for dogs and cats. But what about our other furry, scaly, and feathered friends? That’s where Nationwide comes in. Along with dogs and cats, this company offers pet insurance that runs the gamut from hamsters, rabbits, and birds to the more “exotic” like sugar gliders, pot bellied pigs and opossums. What species does Nationwide pet insurance cover? Nationwide’s avian and exotic pet plan is fairly comprehensive, covering “accidents and illnesses as well as examinations, lab fees, prescriptions, X-rays, hospitalization and more.” Unfortunately, the company doesn’t offer online quotes for these policies. To learn more about coverage and pricing for exotic pet insurance, you’ll have to call Nationwide at 888-899-4874. Nationwide’s “whole pet with wellness” plan is the only policy among our top picks that covers routine wellness costs like exams, vaccinations, dental cleaning, and heartworm or parasite treatment. This coverage plan reimburses vet bills at 90%, meaning you’ll only have to cover 10% out of pocket in almost every single pet care scenario. That said, it comes at a higher-than-average monthly premium. Nationwide’s best plan, “whole pet with wellness,” uses our preferred reimbursement method, covering 90% of the vet bill no matter the cost. However, this coverage is far more expensive than the basic “major medical” — which pays bills on a benefit schedule. To illustrate: When insuring a four-year-old Golden Retriever in Seattle, Nationwide quoted us $46 per month for major medical coverage, and $112 per month for the preferable whole pet with wellness plan. Granted, balancing coverage and cost is always the big question when it comes to insurance. Nationwide just makes the decision between steeper monthly premiums and steeper out of pocket costs a little more difficult. Our recommendation? 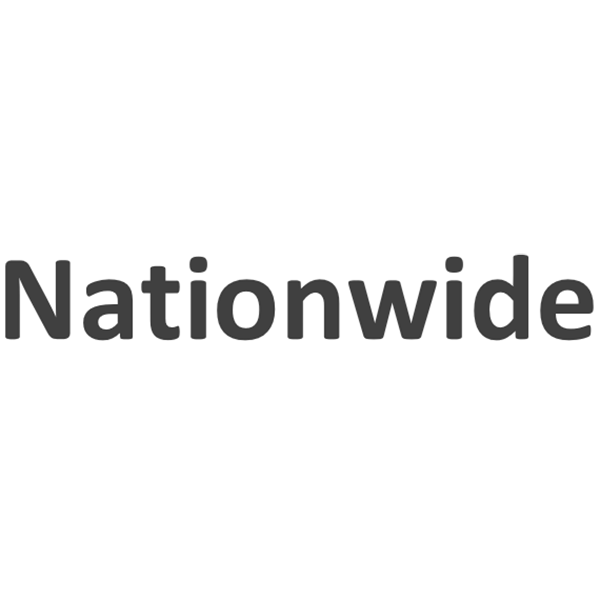 Put your basic information into Nationwide's online quote tool and compare prices for both plans. The best option for you will depend on your pet’s breed, age, and medical record, and the individual quotes this company gives you. George is here to offer his sage advice about the best pet insurance policies. "How much is pet insurance?" 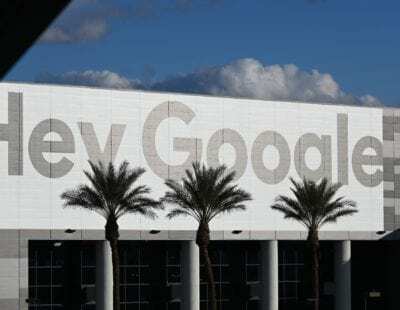 is likely your biggest question as you research companies. The average annual premium for an accident-plus-illness plan in 2015 was $464, but cost varies widely depending on your specific pet and situation. To find the best value for your pet, you’ll need to weigh your quoted premiums against the coverage each provider offers for your pet’s health risks. In our sister-review of the best cheap pet insurance providers, we collected quotes from each of our top picks for a variety of common pet scenarios. Check out the charts below to compare the average cost of pet insurance across different types of pets and providers. Pet insurance for dog costs more than pet insurance for cats. An older pet costs more to insure than a younger pet. A pet that lives in an urban area costs more to insure than a pet that lives in a rural area. The larger your dog is, the more expensive it is to insure. How much those factors impact your cost differs widely across providers. 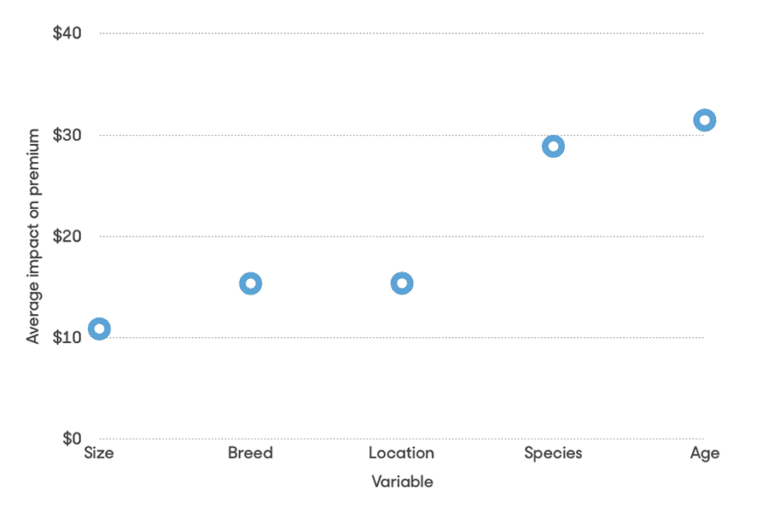 For example, look how just how sharply premiums rise for a small, mixed-breed dog as it ages. It goes without saying, but your pet is never as healthy as when it’s young. The ideal time to buy pet insurance is when your pet is less than a year old, before most hereditary conditions have manifested to the point where they’d be called pre-existing. But if you’ve adopted a middle-aged or older animal, the rule of “insure as soon as possible” still applies. There are plenty of cost-benefit analyses out there, including one from Consumer Reports that suggests setting money aside for your pet rather than buying insurance. But while it’s true you may never recoup the premiums you pay to the insurance company (which is a good thing since it means your pet stayed healthy), there are problems with this approach. 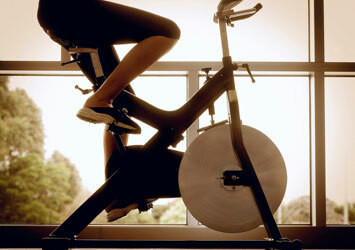 First, it relies on time passing to allow the savings to build up. If your cat gets sick two months into your $40/month savings plan, you have $80 to put toward its care rather than a potential $10,000 or more if you’d paid that $80 as premiums. There’s also a peace-of-mind benefit from knowing your pet is covered: You’ll probably worry less and allow them more freedom. This might sound familiar from your experience with human health plans: Pre-existing conditions aren’t covered. Knowing your pet has a certain medical issue makes him or her way riskier to insure, which is why all pet insurers exclude pre-existing conditions. But the way they define them in their policies varies. For this reason, it’s crucial to read the actual policy (which is sure to be referenced in any dispute) for vague or misleading definitions that could come back to bite you. Whether your pet insurance provider allows you to access your pet’s medical documents via app or website, or you need to make due with hard copies, make sure you know where they are and can access them in hurry. “Unfortunately, it’s all too common for pets to arrive at emergency veterinary hospitals with incomplete medical records. This immediately puts my hospital team, the pet, and the pet owner at a disadvantage. I wish pet owners would carry their pet’s medical records with them including their veterinarian’s notes, lab work, and radiograph/ultrasound images, especially if they have complex or chronic conditions." On average, pet owners in the U.S. pay $516 per year (or $43 per month) for pet insurance, according to the North American Pet Health Insurance Association’s 2018 market report. The same report lists average claims payouts at a much lower $278 — though to be fair, a one-time “average payout” doesn’t account for pets that require multiple vet visits per year for a chronic condition. So, is pet insurance worth it for you? The biggest thing to consider when making this decision is your pet’s breed. Certain dog and cat breeds are predisposed to expensive health conditions — like cancers and bone disorders — that may require thousands of dollars in treatment each year, making health insurance a wise investment for their owners. We recommend speaking with your vet before purchasing pet insurance. They can walk you through common diseases for your pet’s breed, explain the costs of specific treatments, and show you how high totals might climb in a worst-case scenario. This will help you weigh the cost versus potential benefit of insuring your furry friend. It’s also worth considering the number of animals you own (or how many you’re likely to own in the future). Two of our top picks, Figo and Nationwide, offer multi-pet discounts and cover routine medical care under certain policies — so if you’ll be taking in multiple pets each year for exams, vaccinations, dental care, and more, the financial perks of a plan including wellness coverage might outweigh the annual premiums you’ll pay. Do I have to use in-network veterinarians? With pet insurance, there are no limits on your choice of vet, though going to a specialist may increase the cost of treatment and exam fees even if no treatment is prescribed. Can I insure birds, reptiles, or other exotic pets? Nationwide is currently the only pet insurance provider that insures more than dogs and cats. Its Avian and Exotic Pet Plan covers major medical expenses for most birds and a broad range of other domestic critters, from chinchillas to chameleons. We didn’t like that reimbursement is on a benefit schedule (which is riskier than actual bill reimbursement because the predetermined benefit could be less than your actual vet bill), or that its policy language includes broad exclusions for pre-existing conditions. Still, if you want to insure a pet that isn’t a dog or a cat, then this is the only choice on the market. Hip dysplasia is a genetic disorder that prevents the ball and socket hip joint from fitting together snugly. It most commonly affects large dog breeds and gets worse with age. Smaller breeds can be affected too, but clinical signs are much rarer. 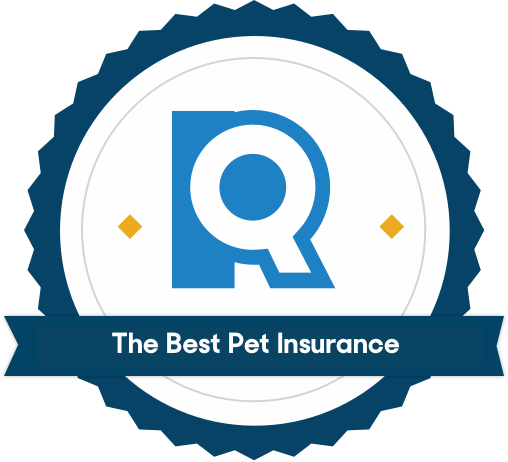 We’ve been researching the top pet insurance providers for quite some time, and we’ve compiled a list of previous reviews covering several different categories and use cases below.